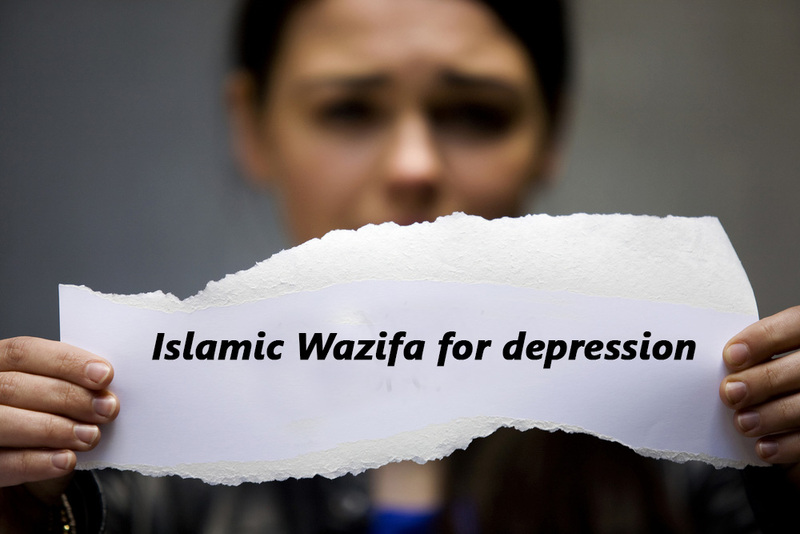 Are you looking for the Islamic wazifa for depression? 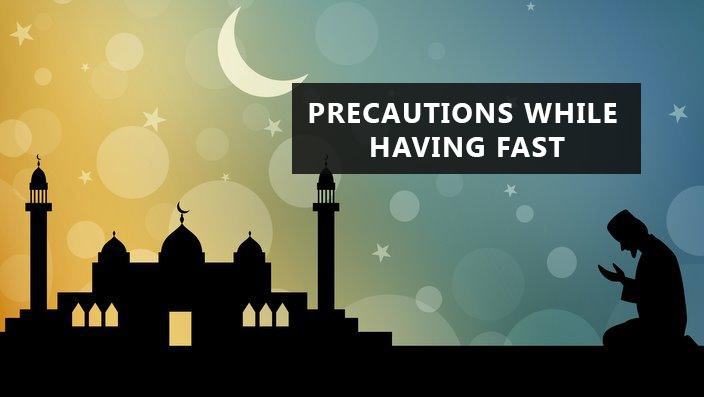 Here you will get the Islamic Wazifa and information with reference! 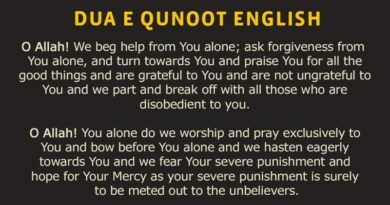 If you are depressed for any reason and don’t know how to get out of it do the following only once after Fajr prayer. Recite Surah Fatiha 125 times with darood sharif thrice before and after the recitation. Doing this Islamic wazifa for depression will get you out of depression soon In Sha Allah. Allah has put a lot of barakah in the Holy Quran and you can find the solution of all your problems through this miraculous book. 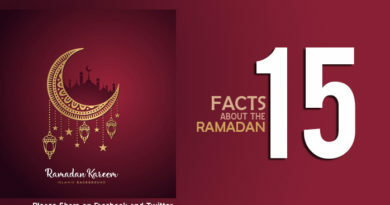 Alhamdulillah, our scholars have vast knowledge and the ability to provide us with the Islamic wazaif that they have learned from their elders.